EVA Foam with Corrugated PP Sheet. 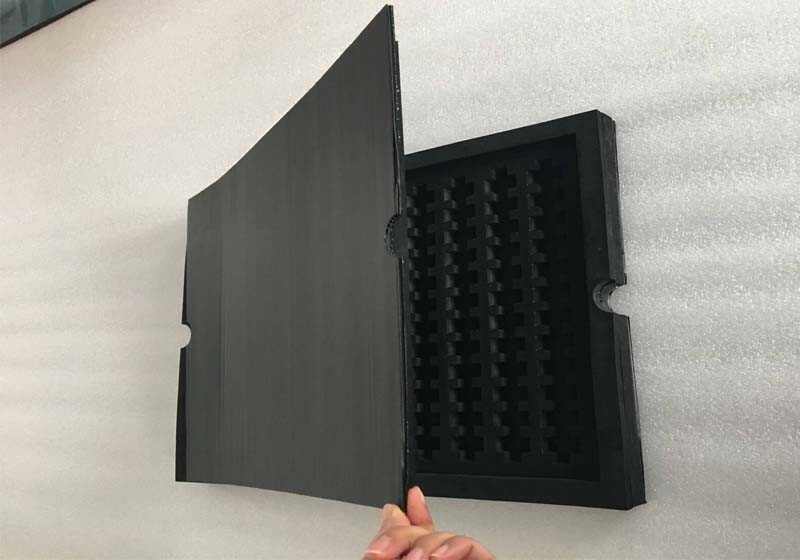 If your products is heavy, there will be needed a PP corrugated sheet glued together to strengthen the EVA foam box. 5.Certification: ROHS, SGS, ISO9001, etc. * Good processing performance, easy molding. Feature:Light and hard. Easily processed,practical and long life.